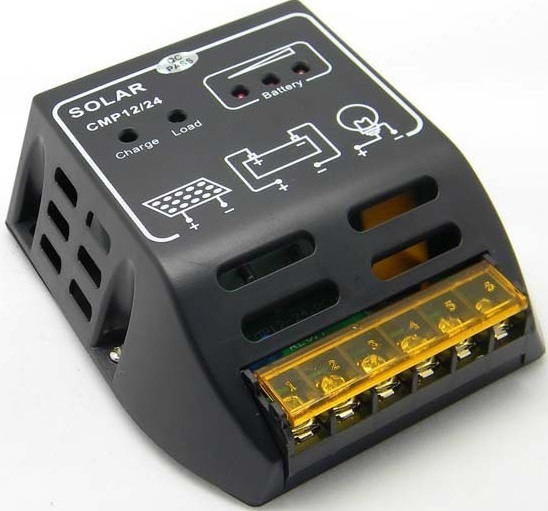 Green Energy >> Green Energy Talk >> A Little Solar Charge Controller that may be able to do more! 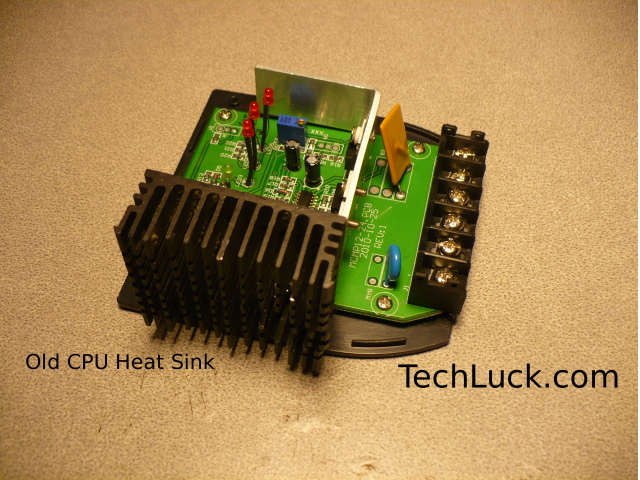 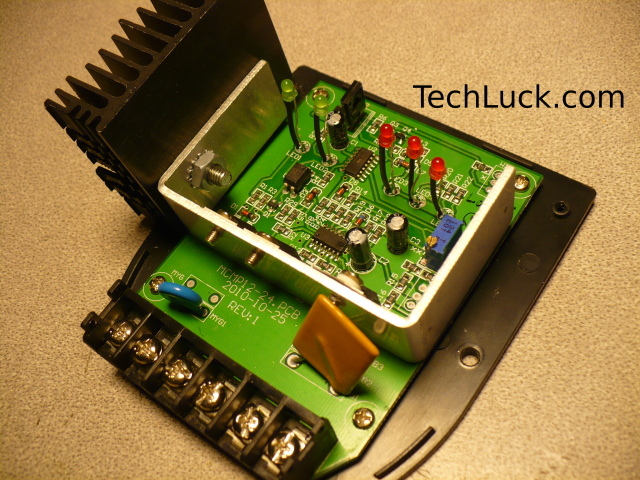 Title: A Little Solar Charge Controller that may be able to do more! 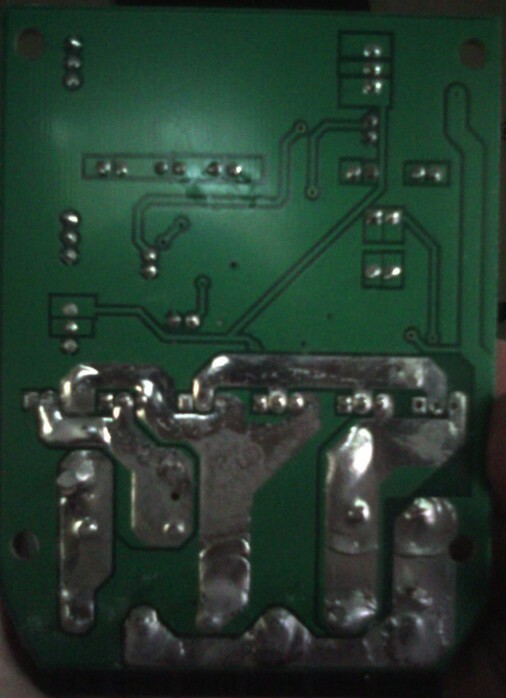 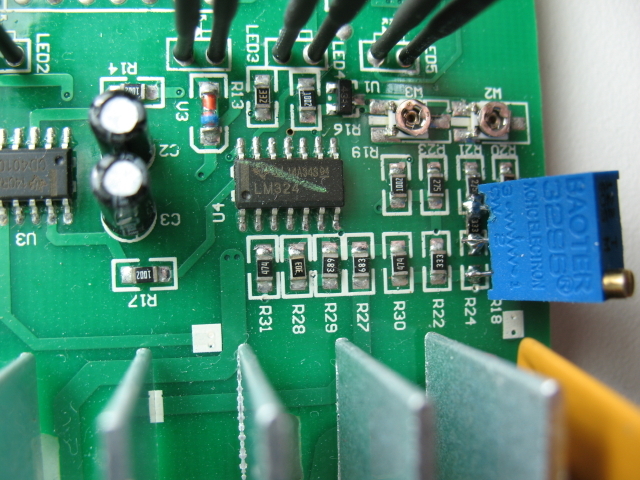 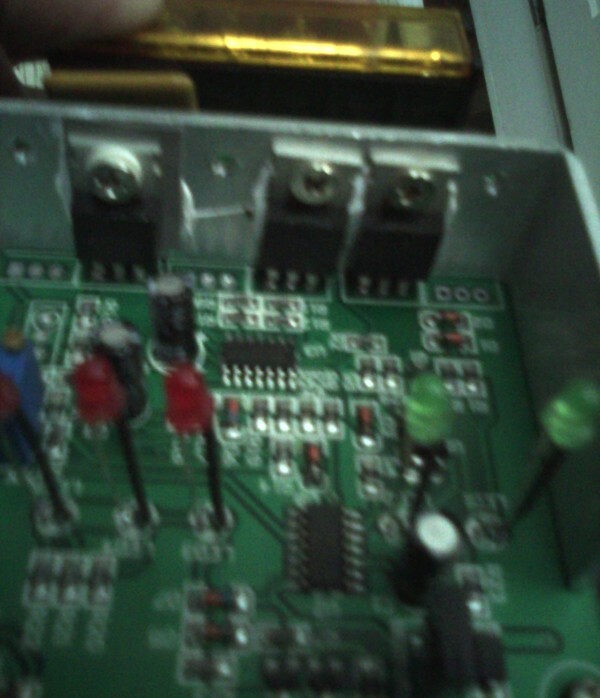 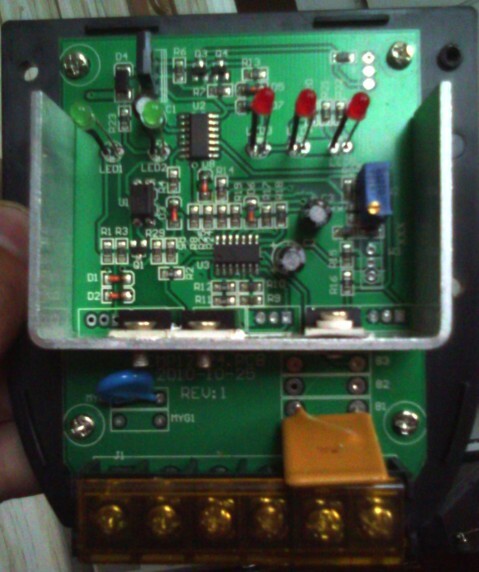 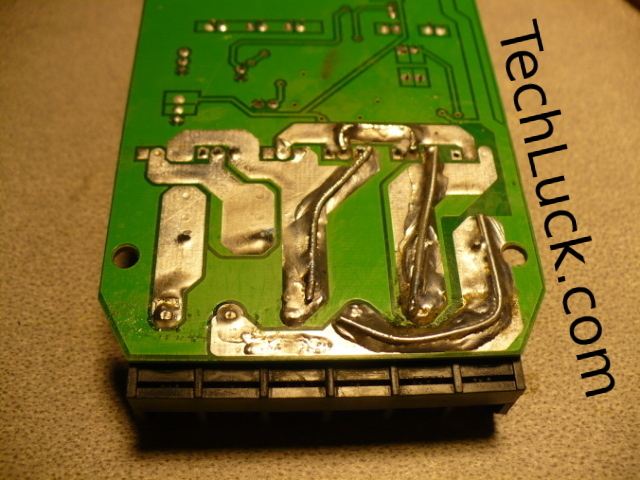 Title: Re: A Little Solar Charge Controller that may be able to do more!